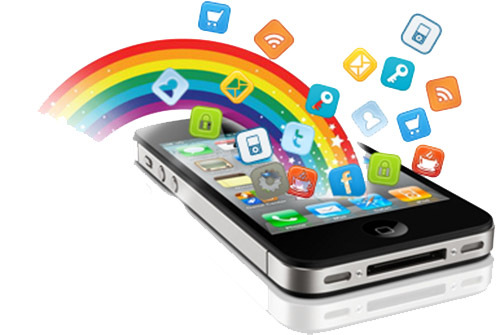 Iphone is a mobile operating system based on the Linux kernel that is currently developed by Google. With a user interface based on direct manipulation, Iphone is designed primarily for touch screen mobile devices such as smart phones and tablet computers. As the Iphone mobiles has been wide spread and used by 80% of people, the applications for the Iphone phones are emerging in a fast range. Now we, in Galaxy Technology Park have designed the Iphone applications for Colleges, Schools and for Churches. With this application the admin of the college can login to the app can set any news details or any calendar notification in their apps about their own college. Please contact us to know more about this application and you can share your feedback at info@galaxytechnologypark.com. The user can directly make a call to the college office or to the principle of the college. Email can also be sent to the college. Current news about your college can be displayed. To read the latest news, please click on the News button at the bottom of the app. This will connect to the server and get the latest news from server. You need internet access to get the latest news. Common news to all the colleges can also be displayed by our highly talented research team. A Calendar available in the application helps to set any important notifications or news on any specified dates. To know the date and time of the events of your own College, please tap on the Calendar button at the bottom of the App. In this app, 8 buttons will be available in the apps enable the user to know about the details of the College..